Most of these folks are rocking their way into the fall season. Aaron Watson, Lauren Alaina, The Band Perry, Jason Aldean, Deeann Dominy and Dianna Corcoran are all bringing forth uptempo tunes this week. 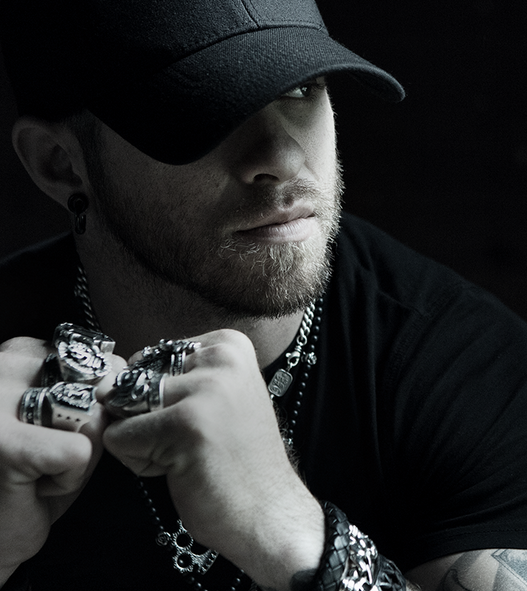 But bucking the trend and despite competition from bigger stars, it’s Brantley Gilbert who rides away with the Disc of the Day prize. Texan Deeann Dominy and Oklahoma’s James Robert Webb duked it out for this week’s DisCovery Award. The Texas diva takes it home. -This former DisCovery Award winner is back and sounding better than ever. Her raspy, blue-eyed soul voice remains truly gripping. The bass groove on this bluesy country rocker rumbles righteously, and her electric guitarist totally gets on board. Essential listening. -The title track of Stoney’s latest is a slow romantic ballad with a dreamy, gentle atmosphere and a softly winning vocal. Elsewhere on the CD, he gives us fine revivals of Glen Campbell’s “Wichita Lineman,” Van Morrison’s “Into the Mystic,” Willie Nelson’s “Seven Spanish Angels” and Gary Stewart’s “Empty Glass.” I remain a fan. -This Aussie chanteuse is already an award winner in her native land. Her U.S. debut is a sprightly, bright bopper with slamming Shania-style percussion and a personable, penetrating country-soprano vocal. Well done. -This rocketing rookie again combines conversational spoken passages with sung choruses. Hip-hoppy, yet unmistakably country, because the subject matter is heartbreak. Another winner. -Cleverly written and cut with peppy personality. -A toe tapper with twang. He’s inviting her to escape onto the open road of romance. If you’re looking for tempo on your playlist, look no further. -It has a big-sounding, beefy, burly pop track, almost Queen-like at times. The siblings’ harmonies and vocal interplay are more vivid than ever. It’s a crazy-quilt of various textures and sounds, but it works in a chesty, anthemic kind of way. -They’re going crazy as young folks on a rampage. Together, they plan wild times with burning ambition. Guitars scream along. -I think this guy has the coolest singing voice. Here, he rides atop a throbbing electronic track as he asks for a little mercy and forgiveness in hushed, husky tones. Potent and believable. -Earnest sounding. He doesn’t set off any explosions as a singer, but he has a solid, journeyman, countryboy delivery. Why fight when we could be loving, he asks. The country rocking instrumental support is super tasty.